Frequently asked questions & answers (Q&A) and facts about the Hove Station Neighbourhood Plan. What is the City Plan and DA6? The City Plan Part One is Brighton & Hove Council’s top-level strategic policy framework to guide the new development required across the city – including “Development Area 6 (DA6)”. 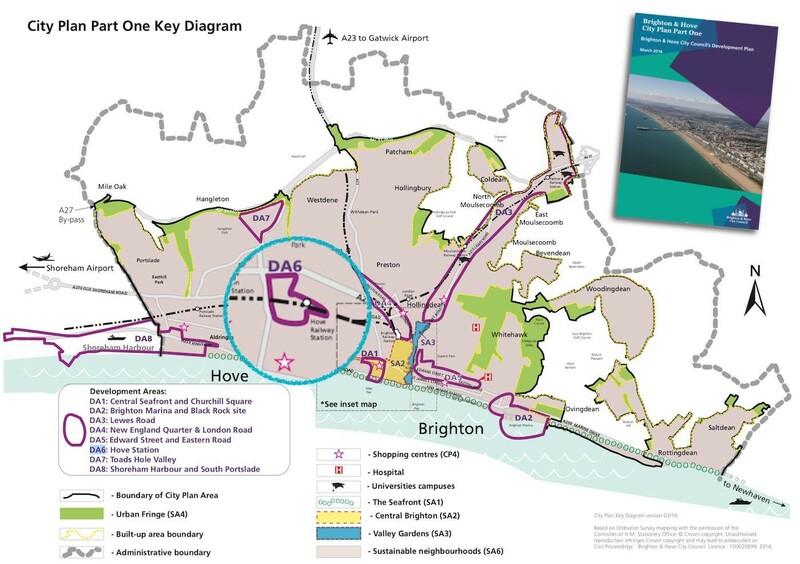 The first draft of the city plan was the catalyst for Hove residents to respond through the formation of Neighbourhood Plans to the north and south of DA6. 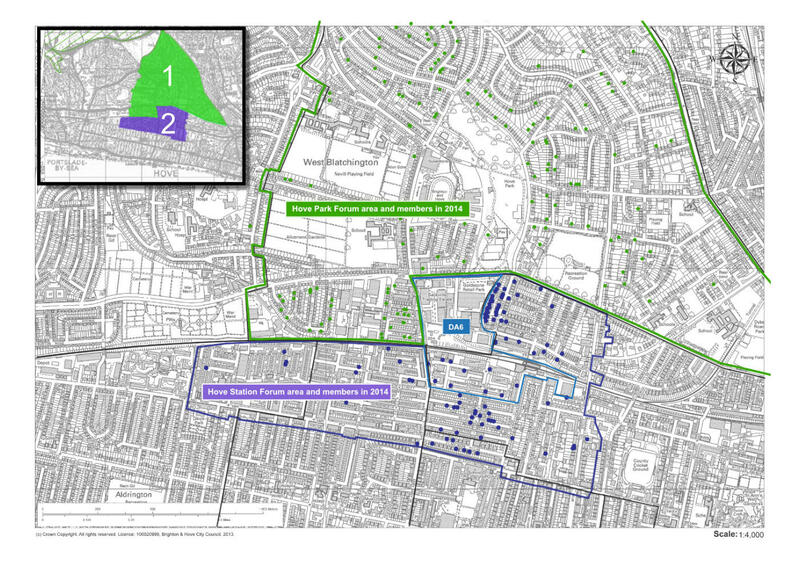 Brighton & Hove City Council’s City Plan Part Two is being developed in parallel with the Neighbourhood Plan. The role of the City Plan Part Two is to support implementation and delivery; to build on the strategic policy framework; to identify and allocate additional development sites and to set out a detailed development management policy framework to assist in the determination of planning applications. What is a community-led Neighbourhood Plan? The Neighbourhood Plan is a legal document which sits alongside the Council’s City Plan and has to be taken into account by the Local Planning Authority when making decisions on planning applications. It’s purpose is to set out the local people’s vision of the future for their neighbourhood – what residents want their neighbourhood to be like in 5-10-15 years’ time – especially changes which require planning permission. 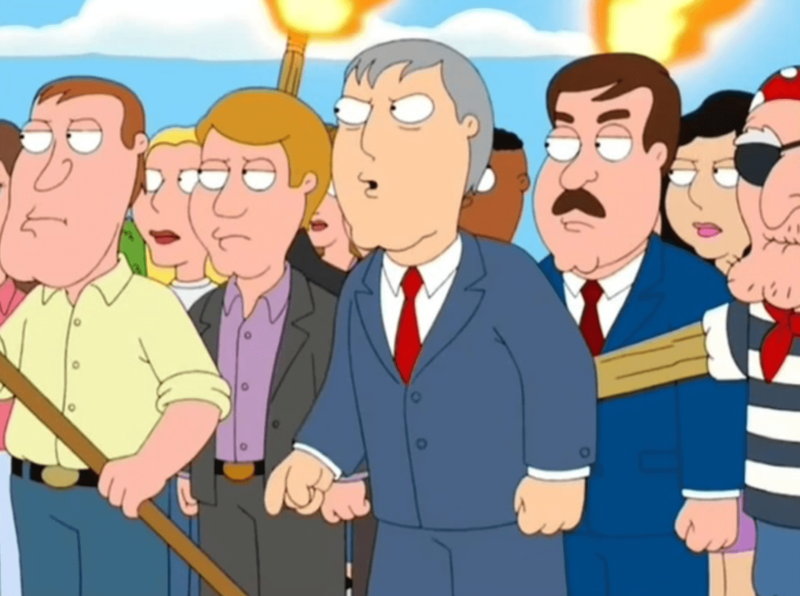 It is also known as a ‘neighbourhood development plan’ or ‘NDP‘. Why does Hove need a community-led neighbourhood plan? The Hove Station Forum are producing a two part plan: 1) a set of policies, and 2) a concept plan with community projects. on the local impact – to ensure that it is positive rather than negative. What difference can the Neighbourhood Plan make ? maximise the investment of developer funds (Section 106 and the Community Infrastructure Levy – CIL) in our Community Hubs in order to improve our local community facilities. Who’s preparing the Hove Station plan? Neighbourhood plans depend almost entirely on the voluntary resources that a community can muster. Luckily for Hove, a group of experienced local businesses and residents (including architects and planning professionals) – the Hove Station Neighbourhood Forum (HSNF) – have volunteered to create a Neighbourhood Plan – led by a Management Committee (steering group). This Committee is developing the Plan through a set of Working Groups with responsibilities to tackle the big local issues. HSNF is formally recognised as the legal body with responsibility for making the plan. It receives limited funding and support from Brighton & Hove City Council and invites co-operation with key local stakeholders: including resident’s associations and community groups. Neighbourhood planning can be kept very simple. It is the community’s plan and needs only to deal with the planning issues that matter to us. See the simple guide to writing planning policies ➔. How long does it take to make a Neighbourhood Plan? HSNF formally started at the end of 2014 and is nearing the end of the process. Find out the current status here. If you’d like to help, please sign up and have your say. 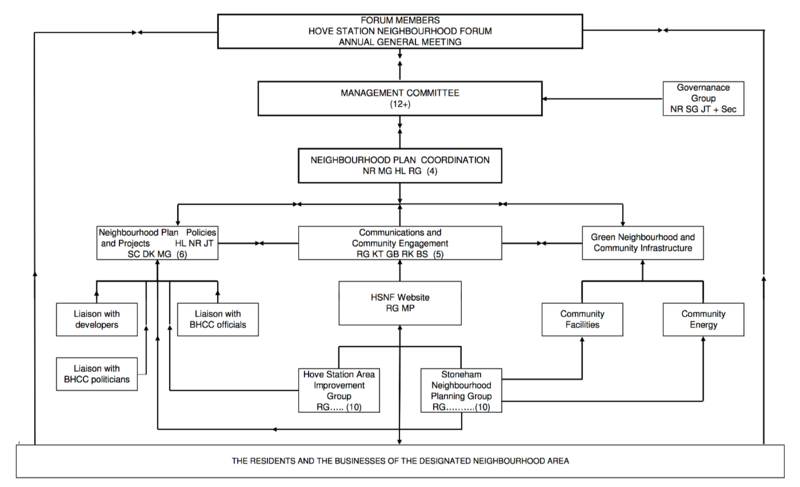 Do neighbourhood plans have to be evidence based and deliverable? Yes, neighbourhood plans must have appropriate regard to national policy, including the National Planning Policy Framework and any evidence requirements set out in this. The Hove Station Neighbourhood Forum is abiding by the legal requirements and we are collecting appropriate, proportionate and up-to-date evidence to support our policies. What Funding, Guidance and Support is available to make a neighbourhood plan? The Government has allocated over £23m between 2018 – 2022 to support the development of neighbourhood plans or neighbourhood development orders across the UK. We have received technical support from urban design specialists, AECOM to develop a Concept Plan for the Hove Station Quarter. Our forum spends a lot of time applying for grants and technical support. if you can assist in this process, please let us know. Isn’t neighbourhood planning just a tool for those who want to block development? In a word, no! Neighbourhood planning enables communities to shape the development of their local area in a positive way. With over 260 plans now in force, early findings suggest that when communities get a say over how their area is developed they recognise the benefits that appropriate development can bring. A community can approve the same or a greater level of development as that already set down by the district or borough council – but they will not be able to approve less development, even if that is a majority view. Can a Neighbourhood Plan stop development? In theory, yes – approved neighbourhood planning documents can play a key role in stopping unwanted development. The documents name sites for housing developments and, if they are approved in a referendum, they become a legally binding element of the council’s planning policy. The council should then be able to reject planning applications for development of sites that aren’t included in the Neighbourhood Plan. However, neighbourhood plans could become automatically invalid if the council cannot prove it has secured enough immediately available housing land to meet the next three years’ demand. With regards to the City Plan for DA6 (Hove Station area), we believe the area can and should accommodate more new housing than the minimum 650 units proposed in the City Plan. But increased housing must be accompanied by a proportionate increase in the provision of statutory services, particularly education, health and social services, within or close to the redevelopment area. The Neighbourhood Plan should develop and promote an integrated, rather than a piecemeal, approach to the regeneration of DA6. Thus it should establish an overall spatial development framework which will ensure that each development project contributes in a distinctive and complementary way to the creation of a new Hove Station Urban Quarter. Are Neighbourhood Plans worthwhile and effective? “an initiative with merit and having further potential, although it is not without its challenges”. “some plans are openly pro-development, in some cases seeking to extend housing targets and to promote economic growth”. How many Neighbourhood Plans get voted in / approved? Out of 52 published referendums, the average ‘Yes’ vote was 88%, with an average turnout of 32%, slightly above local election turnouts. Can a land owner object at examination if his site is not allocated for development in a neighbourhood plan? Examinations will be by written representations, examiners will have the ability (indeed will have a duty) to hear oral representations, where necessary, to ensure adequate examination of issues or to ensure a person has a fair chance to put a case. Do town councils make the final decision on all new development if they have a neighbourhood plan? Yes, decision-making on planning applications rests with the Local Planning Authority (LPA). The community leads on preparing the plan and setting out the policies for development in their area but it is the LPA that will grant planning permission in accordance with those policies and be responsible for enforcing them. How can good design be made into policy? Our summary document sets out the vision, followed by objectives and policies. A clear vision determines the strategic objectives, which can be articulated through well designed policies – to ensure the whole is greater than the sum of the parts. Let us know if you think there is scope for further improvement. A design code provides detailed design guidance for a site or area; they prescribe design requirements (or ‘rules’) that new development within the specified site or area should follow. They can include requirements for built form (e.g. setting out a range of building types and how buildings should interact with the street), landscape, open space, and movement (e.g. access and ease of pedestrian movement), etc. ensure consistency across large sites which may be in multiple ownership and/or where development is to be phased and more than one developer and design team is likely to be involved. A master plan is a detailed long-term planning document which will be executed until the end of a project. It provides a layout to guide future growth and development. Master planning is about making the connection between buildings, social settings, and their surrounding environments. A master plan includes analysis, recommendations, and proposals for a site’s population, economy, housing, transportation, community facilities, and land use. It is based on public input, surveys, planning initiatives, existing development, physical characteristics, and social and economic conditions. We have a Concept Plan for the Hove Station Quarter which we hope will become a Master Plan.